NOTE: This property is in a quiet community and is NOT RECOMMENDED for spring breakers, bachelor, or bachelorette gatherings. We are available remotely during your stay and have a local concierge team 5 minutes away for any needs you may have. Phenomenal! 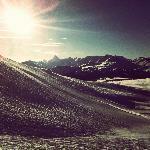 Absolutely amazing views from every level. Clean, quiet, safe with everything you could possibly need. 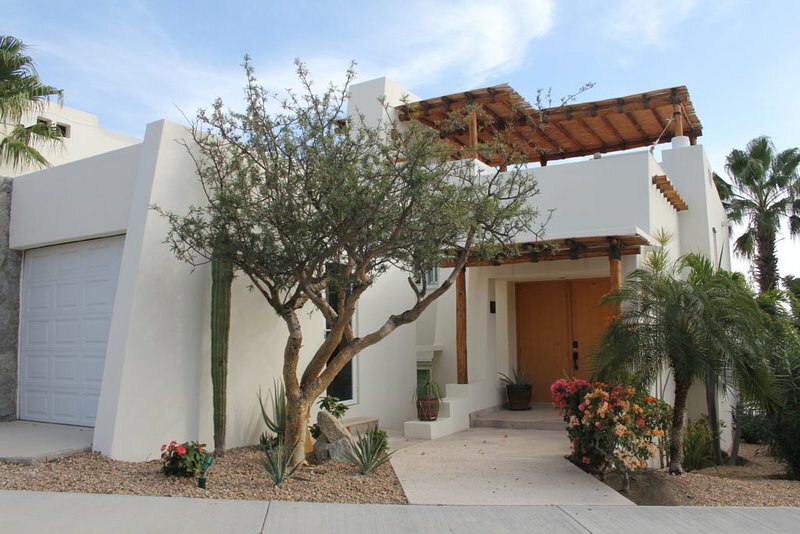 Super close to grocery stores, restaurants, beaches and downtown Cabo. Our family would stay here again in a heartbeat! Thank you! You and your family were great guests. We are glad you enjoyed your time in Cabo - you are welcome back any time. The house is located in a quiet residential area. 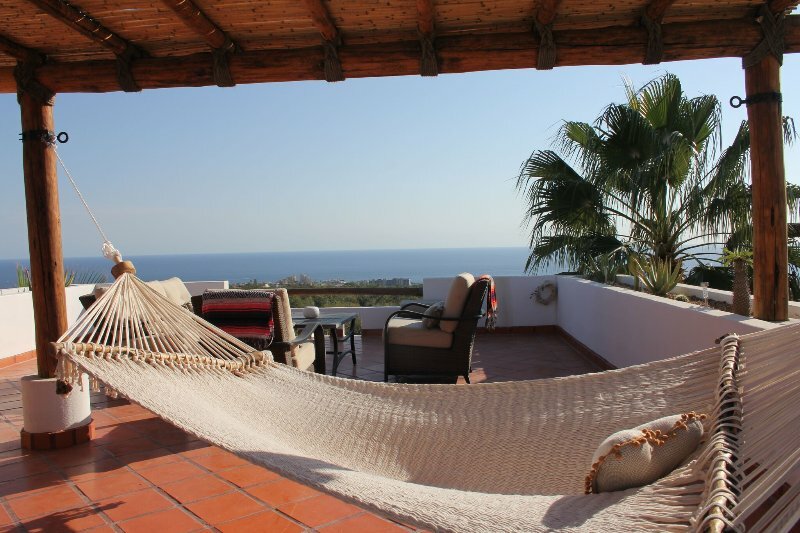 It is an easy 5 minute drive into the town of Cabo San Lucas and 25 minutes into Cabo San Jose. There are great hiking trails directly from the community and you will often see many people (and their dogs) walking up the dirt road in front of the house. It is not uncommon to also see a cow or two roaming around during the day. 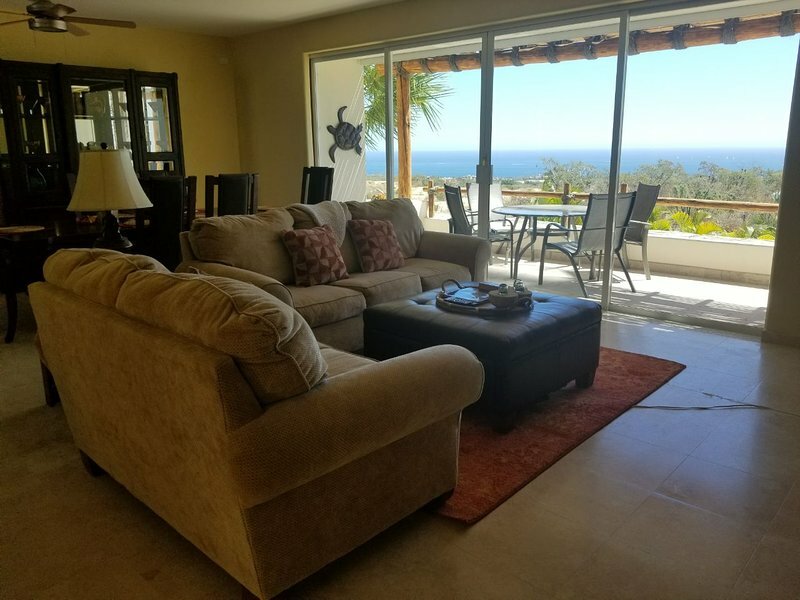 It is just out of town so quiet, peaceful and secure, but easy enough to many of Cabo's most popular beaches (Medano, Chileno and Santa Maria) as well as convenient to the marina where you can catch many daily excursions. A car is highly recommended (we use Cactus). A Taxi into town is going to cost $25 each way, but definitely possible for those who do not want to leave the house often.